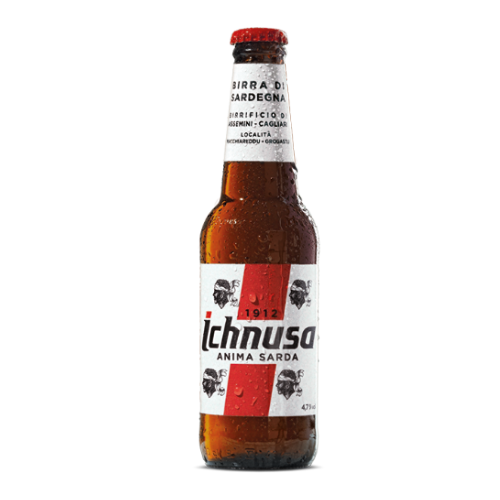 Since 1912 Ichnusa has been synonymous with Sardinia and is the island’s leading beer. This authentic golden lager has a hoppy but moderately bitter taste and pairs perfectly with Italian cuisine. Born in 1864, Amsicora Capra was a respected winemaker and entrepreneur. 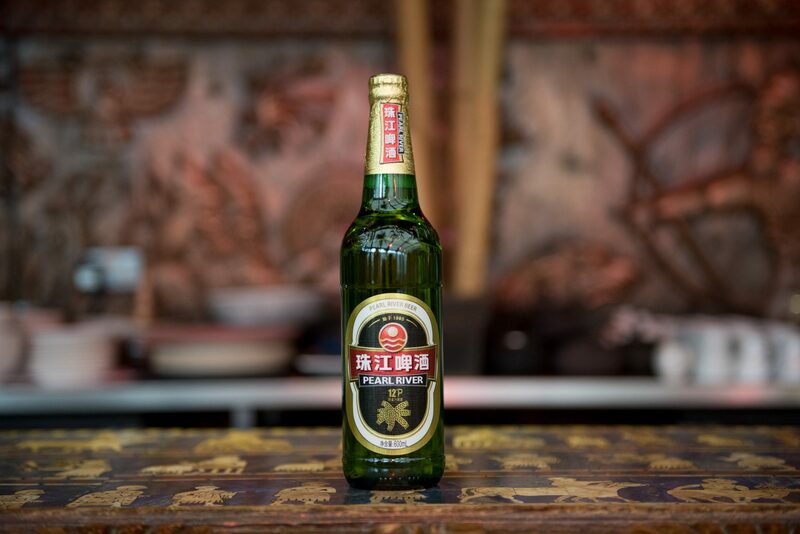 In 1912 he embarked on a mission to craft the perfect beer for the people of his beloved island. Birra Ichnusa was his proud creation! Yet, soon after, Capra had to discontinue production as the world went to war. 30 years later, in 1945, he triumphantly reopened the brewery and Ichnusa thrived, becoming a symbol of the island’s renewed well-being. Ichnusa has been the essence of Sardinian Soul ever since – Anima Sarda! A golden lager with a hoppy but moderately bitter taste.